We’ve recently received a delivery of Netonix switches. We thought we would blog about how amazing these things are, except one of our customers, Wessex Internet beat us to it! If like those guys, you’re running your own WISP and need to power Ubiquiti or MikroTik radios, we have always advocated using batteries instead of a UPS as the site will stay up for longer when there is a mains failure. These switches make life much easier as they include within their range of products, PoE switches that can deliver 24v and 48V to radios from as little as a 9V DC supply! We suggest your setup should consist of at least two leisure batteries wired in series, providing 24V or four batteries providing 48V. The LinITX embedded controller has proven popular since its launch with many units sold. All feedback has been taken on board and alterations have been made to the embedded OS and configuration to make the controller as easy to use as possible. All new controllers purchased in 2015 will include Webmin as standard which will provide a web Gui interface to the OS settings. The controller now includes automatic tasks, the most important of which automatically reboots the controller daily at midnight which frees up resources and reduces problems with Java. 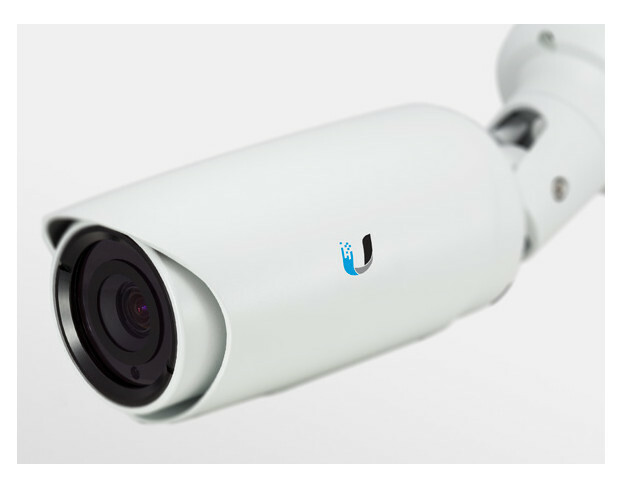 The new Ubiquiti top of the range UVC Pro is here boasting some big features compared to the standard UVC products. Two of these big new features are full HD 1080p Recording at 30 frames per second and 3x optical zoom making this UVC perfect for outdoor use in area that might require long range surveillance. The UVC Pro is fully water tight and capable of standing up to a range of harsh weather conditions along with inbuilt IR mode enhancing the UVC Pro’s night time capability. 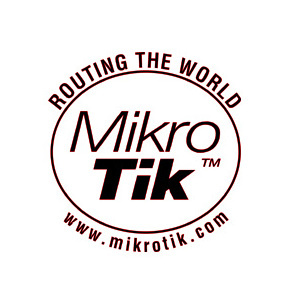 MikroTik have confirmed that no version of RouterOS suffers from the security vulnerability CVE-2015-0235. See Mikrotik Forum for confirmation. 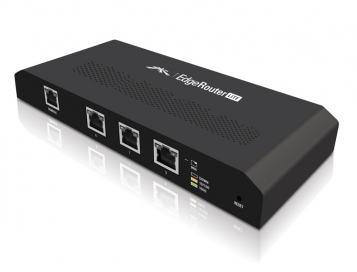 2015 is going to a big year for WiFi and Routing with the launch of Xclaim and 802.11 ac coming into its own and not to mention all the new products from Ubiquiti and MikroTik. Here’s what we are going to see early this year. 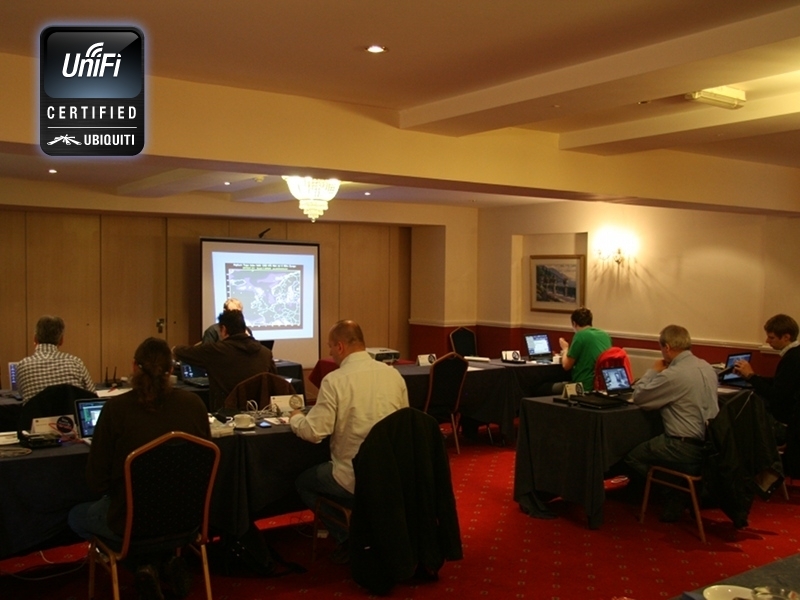 Xclaim is an up and coming wireless range of small easy to use and reliable wireless access points using Ruckus technology to ensure quality WiFi performance at low prices for all. 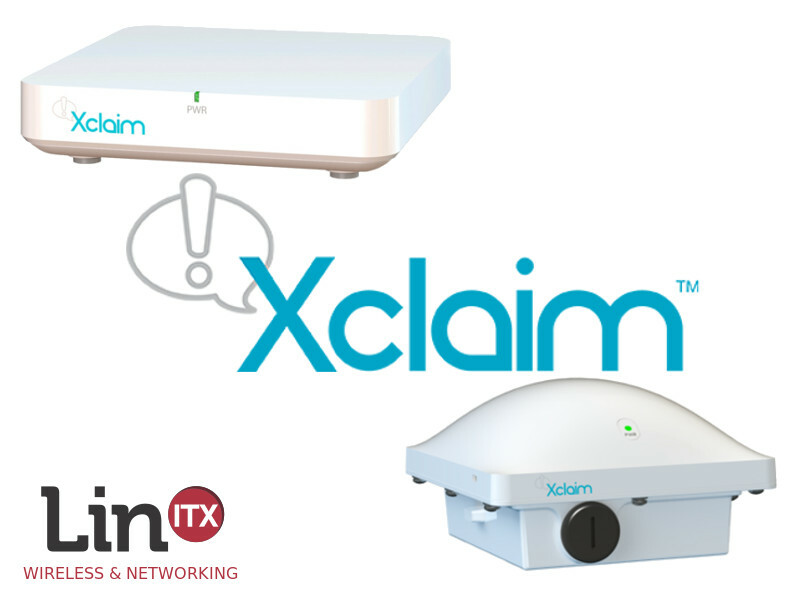 Xclaim is due to launch here at LinITX within the next few weeks with all 4 models being stocked. There will be 3 indoor models each with different specifications including dual radio and the new ac technology, 1 outdoor model will also be stocked which includes the latest in wireless ac technology. Click here to see the range. 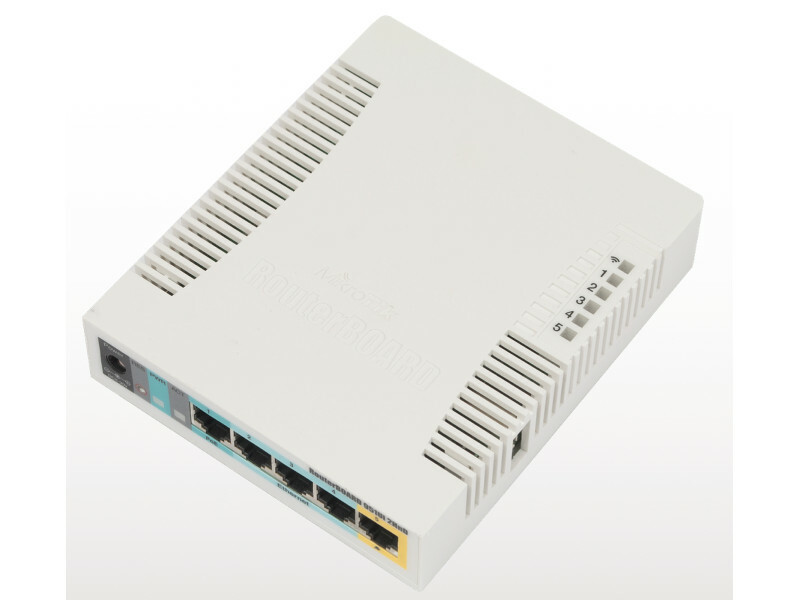 MikroTik Launches New ‘CAPsMAN’ Wireless Controller News: MikroTik and Ubiquiti fix WPA2 Client Vulnerability MikroTik Announces the RB951Ui-2HnD with PoE output!